Sunset, Spring 2017,Steptoe Butte Wa. 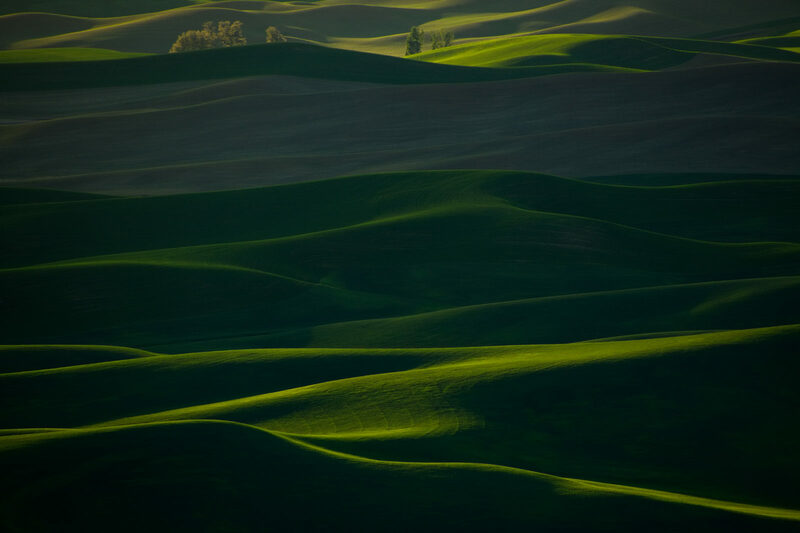 Rolling Hills Of The Palouse from Steptoe Butte. Eastern Washington.